Samsung just released its two premium phones for 2019, the Galaxy S10 and S10+. 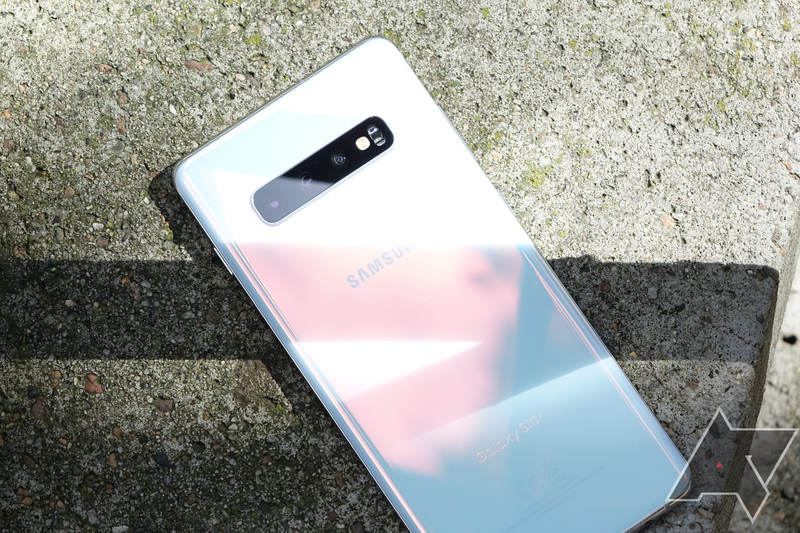 They're the most expensive Galaxy S phones yet, with the S10 starting at $900 and the S10+ starting at $1,000, but they also offer just about every smartphone feature imaginable. Both models have a high-end Snapdragon 855 processor (some international models use an Exynos chip), 8GB RAM, Samsung Pay, Android 9 Pie, wireless charging, fantastic AMOLED screens, waterproof designs. Both phones also sport a headphone jack — you can't take that for granted anymore. 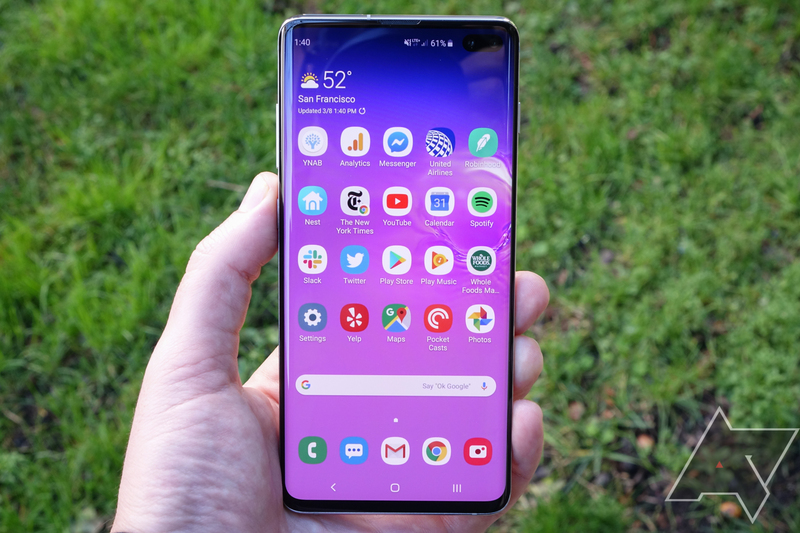 In our review of the Galaxy S10+, David wrote, "this is the very best smartphone you can buy right now, and I hope Google - and everyone else - is paying attention. Sure, Samsung has some things it needs to fix, but when you've just taken a big step out in front of everybody else, you can afford a few mistakes - and I have a suspicion Samsung won't be the only one to make them in 2019, let alone with a phone that has such strong fundamentals to fall back on." The only major downside to Samsung's phones is that you'll be waiting a long time for major Android updates. 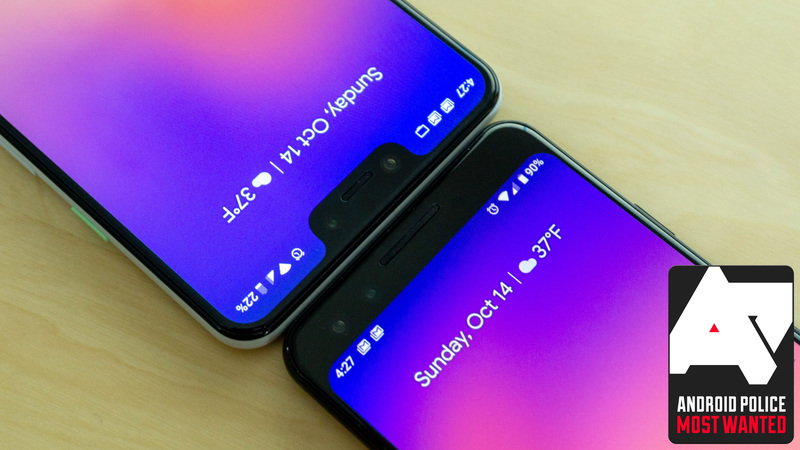 Android 9 Pie didn't start rolling out to the US Galaxy S9/S9+ until around six months after release, and the S8 with Android Oreo followed a similar pattern. Granted, Samsung's flavor of Android has dozens of features not found in the stock version. 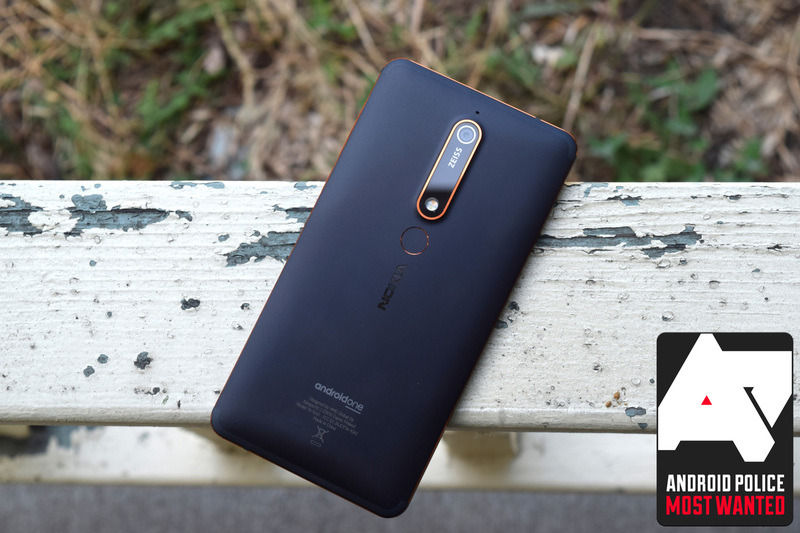 If you're looking for a good mid-range phone, the Nokia 6.1 is probably the way to go. 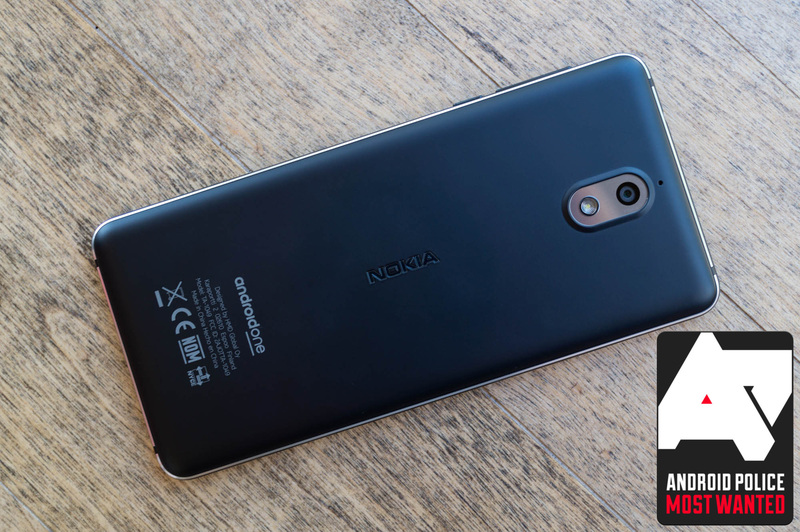 This is one of many Nokia-branded Android phones released by HMD Global, and this particular model came out in the United States a little under a year ago. It's due for a refresh soon, but that doesn't mean it's a bad choice. For just $270, you get a 5.5-inch 1080p IPS screen, a Snapdragon 630 processor with 3GB RAM, 32GB of internal storage, a microSD card slot, and a headphone jack. Again, you can't take headphone jacks for granted these days. In our review, Jordan wrote, "The Nokia 6.1 gets a lot of things right. Not only are its specifications top-notch for the price point, but it's also an Android One device, which really helps to mitigate the update anxiety present in most budget phones (even Motorola's, sadly). It's well-built and gorgeous, too, sporting a very attractive industrial design with just the right amount of flair to make it unique." After months of rumors, speculation, and a healthy dose of leaks, Google's 2018 flagships are finally out. Both phones have a clean build of Android, excellent cameras, and decent specifications. 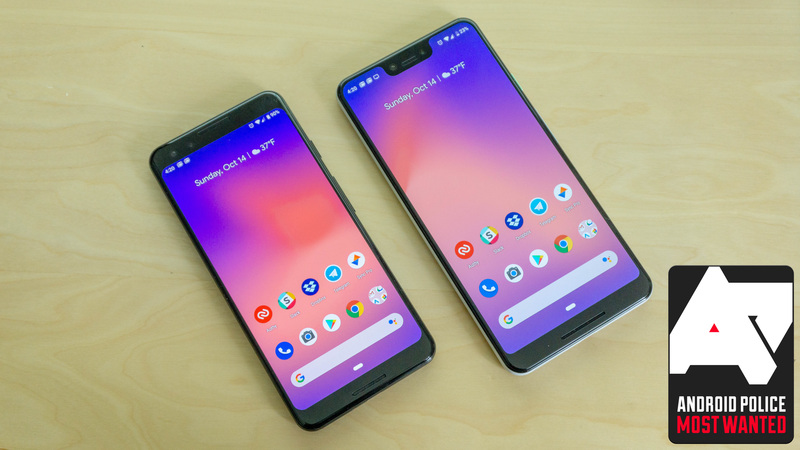 Unfortunately, they're pricer this year — the small Pixel 3 starts at $799, and the base 3 XL is $899. Both phones have a Snapdragon 845 processor, 4GB RAM, a 12.2MP rear-facing camera, and dual 8MP front-facing cameras (one normal, one wide-angle). The Pixel XL has a 6.3-inch 2960x1440 screen, while the smaller Pixel is equipped with a 5.5-inch 2160x1080 display. The larger model has a 3,450mAh battery, and the smaller version has a 2,915mAh battery. Both phones work on both GSM and CDMA carriers. In our review, Ryan wrote, "the build quality of these devices seems excellent with glass bodies that don't immediately become a greasy mess. Performance is solid with smooth, fluid animations and efficient use of memory. Yes, you only have 4GB of RAM, but that hasn't slowed me down. What some OEMs accomplish with brute force, Google accomplishes with finesse. The value of consistent monthly software updates cannot be overstated, either." Samsung took a page out of Apple's book this year, and introduced a cheaper flagship phone — the Galaxy S10e. 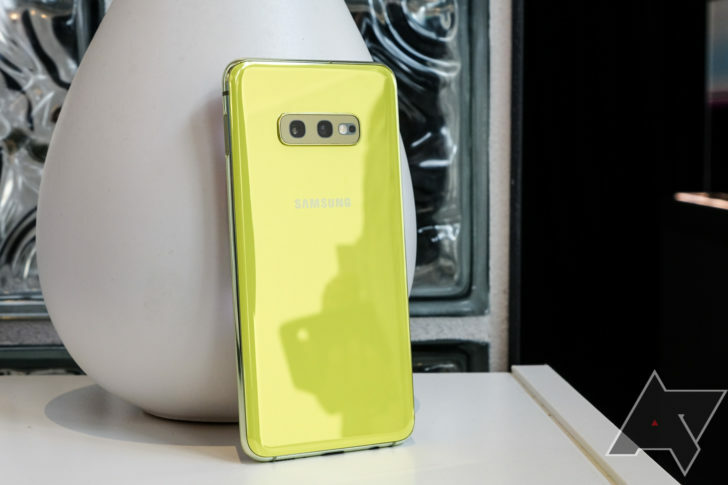 It has most of the same functionality as Samsung's $900+ phones, including a Snapdragon 855 processor, a 12MP wide-angle camera, a 16MP ultra wide angle camera, IP68 water resistance, a headphone jack, and Samsung Pay. There are some downgrades compared to the base Galaxy S10, but most people either won't notice them or won't care. 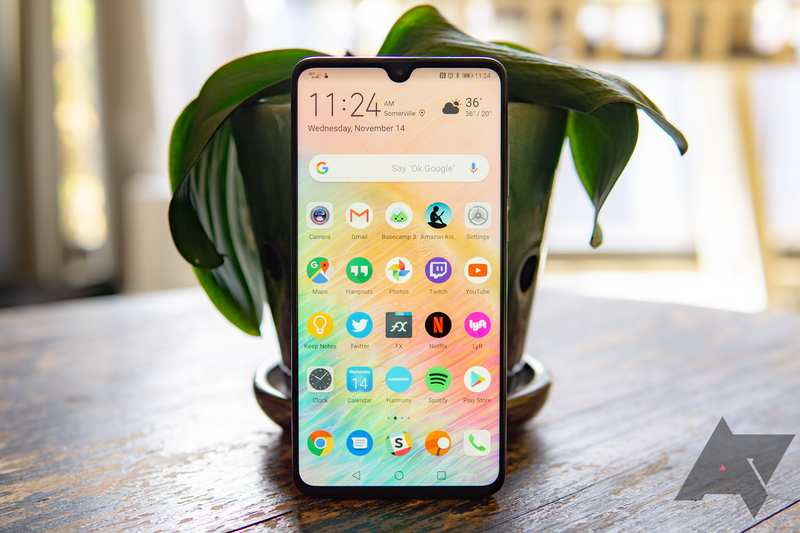 The S10e uses a lower-resolution 2280x1080 screen, but it's still a gorgeous AMOLED panel with HDR support. There's also not a telephoto lens, and the S10e is physically smaller (with a 5.7-inch screen). A side fingerprint sensor is present, instead of the in-screen sensors on the S10/S10+, but it's much faster than the sensors on those phones. 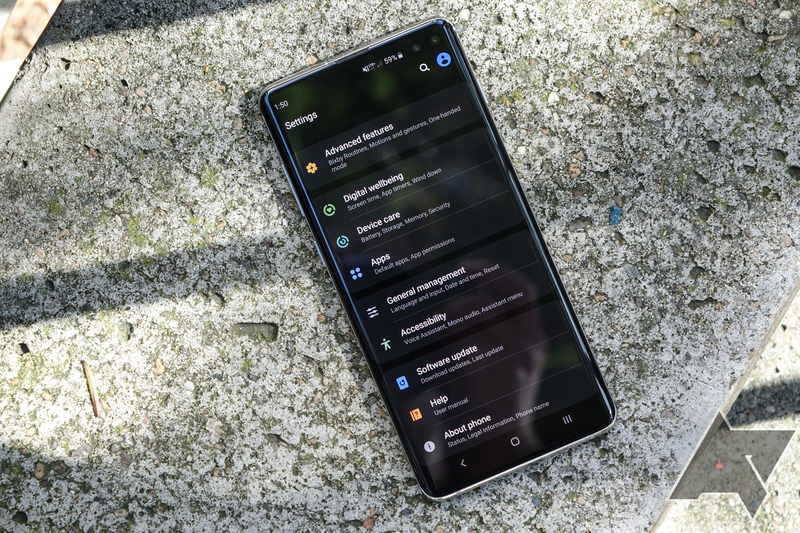 In our review, David wrote, "The Galaxy S10e is probably the best Android phone for most people right now, and may well hold that title for the whole of 2019 at this rate. Given discounts are eventually likely, I'd say this phone will become a no-brainer the moment it drops to $650 or lower - I just can't see anyone matching the price to experience ratio on this phone, unless a big screen and huge battery are very important to you." The Galaxy S10e will work on all major carriers worldwide. It's available in five colors: Canary Yellow (pictured above), Prism White, Prism Black, Prism Green, Prism Blue. The models linked below are carrier-unlocked. OnePlus phones aren't the fantastic value they once were, but they're still very good devices in their own right. For just $549, you get a Snapdragon 845 processor with 6GB RAM, 128GB of storage, a large 6.4-inch 1080p screen, and incredibly fast charging. If that's not enough for you, there are two additional options — 8GB RAM/128GB storage for $579, and 8GB RAM/256GB storage for $629. The hardware is great on its own, but OnePlus phones are perhaps best-known for their software. The company's custom flavor of Android, OxygenOS, has plenty of added features but is still extremely fast. The OnePlus 6T ships with Android 9 Pie, making it one of the few phones available with that version. OnePlus phones always have a few tradeoffs, and the 6T is no different. The headphone jack is gone, and there's no official IP rating for water resistance. Carrier compatibility might also be an issue for Sprint customers, but it works on Verizon (LTE only) and all GSM networks. 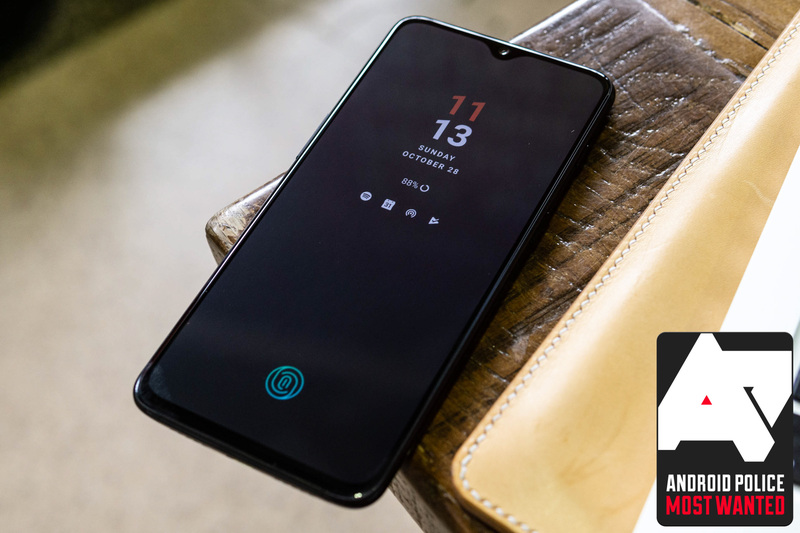 In our review, Ryne wrote, "OnePlus fans with devices older than, say, the OnePlus 5 might consider the new phone a worthy upgrade — though even older models like the OnePlus 3 are still great phones in 2018, and expected to see an update to Android 9 Pie. Other Android enthusiasts that were put off by the Pixel 3's slightly ridiculous pricing and laundry list of issues might be pleased with the 6T since it's both cheaper and free of all those various problems, even if you miss out on the Pixel's (many) benefits." 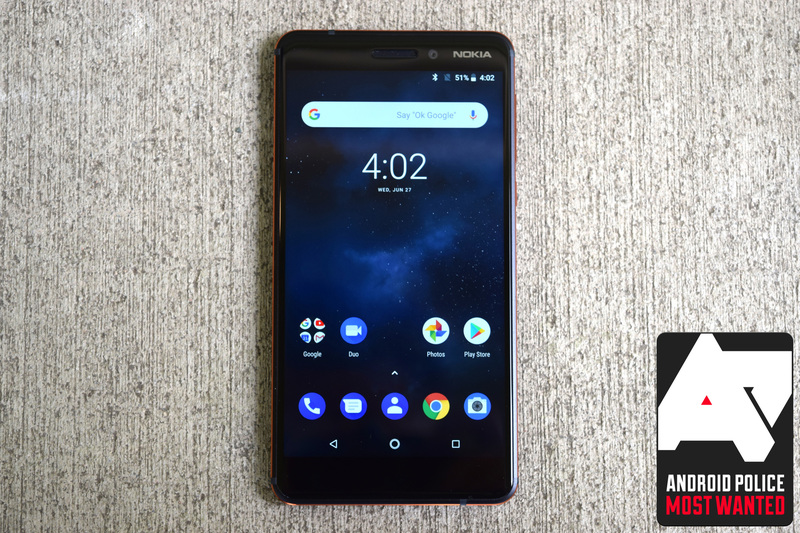 If your budget is extremely tight, and buying a used device is out of the question, the Nokia 3.1 might be for you. 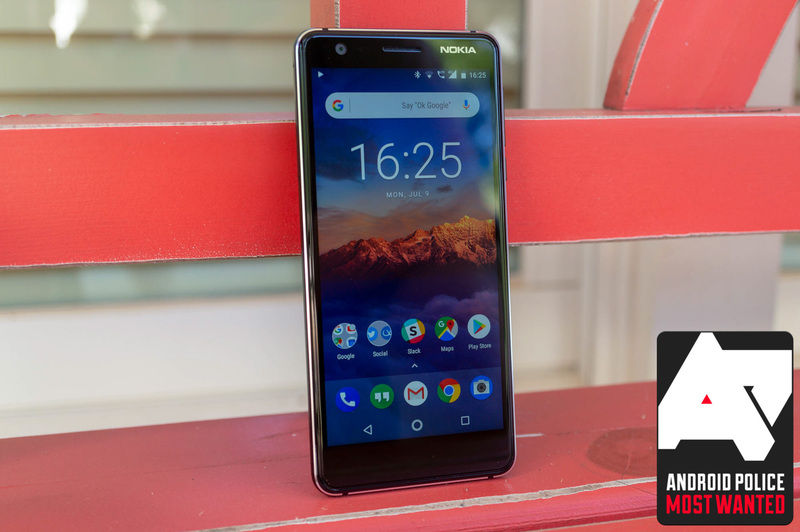 It's one of the least-expensive phones that Nokia produces, at just $160, but it still has all the hallmarks of the company's phones - good build quality, stock Android, and up-to-date software. The Nokia 3.1 has average specifications for a budget phone, including a MediaTek 6750 processor with 2GB RAM, a 5.2-inch 720p screen, 16GB of internal storage (with a microSD card slot), and a 2,990mAh battery. There's a model with 3GB RAM and 32GB of storage, but it's not available in the United States. Since this is a lower-end device, Nokia had to cut corners somewhere. There's no fingerprint sensor, the camera is mediocre, and it won't work on CDMA networks (like Verizon and Sprint). Still, if you're on a compatible carrier, the Nokia 3.1 is a solid phone for the price. You can see our full review here. If you're outside the United States, there's another smartphone worth your attention — the Huawei Mate 20. It's a high-end flagship device, with a Kirin 980 processor, 4-6GB RAM, 128GB of internal storage, a 4,000mAh battery, three rear cameras, and even a headphone jack. The phone also has a gorgeous design, with two-tone colors and minimal bezels. Like all of Huawei's phones, the Mate 20 uses the custom 'EMUI' skin. It makes Android feel a lot more like iOS, but there are also some strange quirks. Compatibility with third-party launchers is spotty, the gesture navigation isn't great, and so on. However, it is running Android 9 Pie under the hood, so at least you get the latest and greatest. 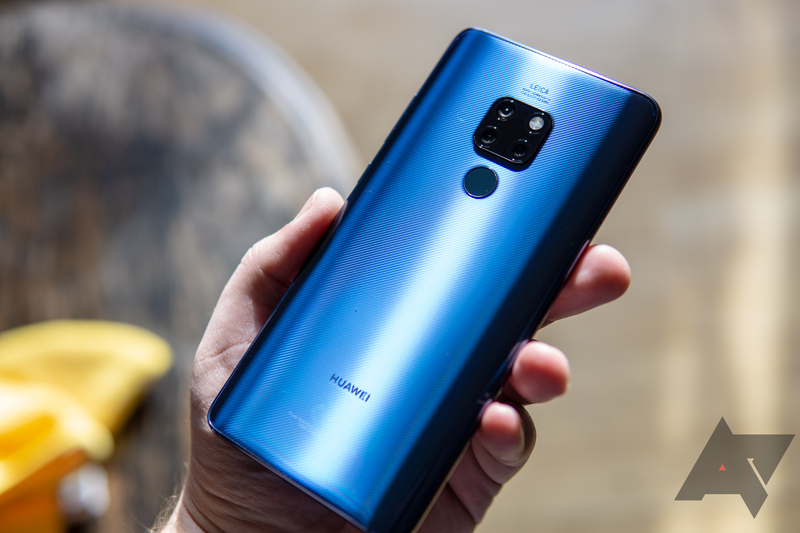 In our review, Ryne wrote, "Paired with a fantastic triple-camera setup, the Mate 20 (and by extension, the Mate 20 Pro) is one of the best Android phones out there right now, but only if you're willing to accept Huawei's myopic software vision." The Mate 20 isn't officially sold in the United States, and even if you do find one in 'Murica, it won't work on CDMA networks like Verizon or Sprint.